Shell Bay is in a beautiful location, bordered by the beach on one side and the forest on the other. Ideal for walkers, birdwatchers or just for getting away from it all. Visit RUDDONS Family Bar for a drink with friends and enjoy first class entertainment. 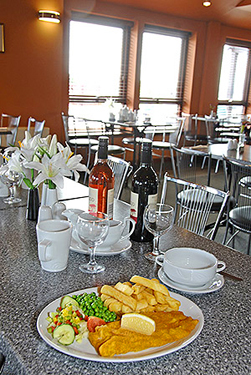 The KINCRAIG VIEW restaurant is open for breakfasts, lunch and evening meal. The children can be entertained in the games room or the Shell Bay Sharks Club. 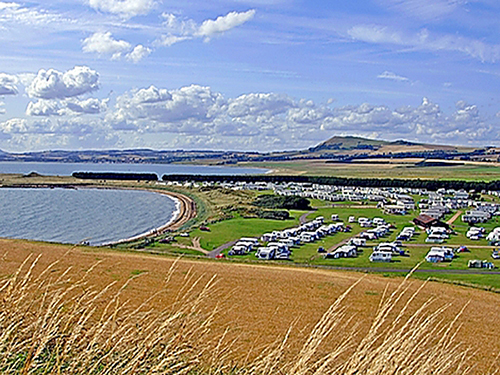 Shell Bay is a great base to explore Fife and take in the local sites.